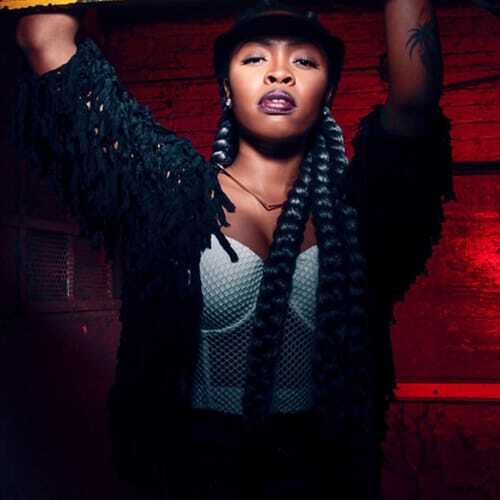 Listen to Two New Songs From Tink: "Dinero" and "Trust No One"
Tink gifts her fans with some new music for tonight’s Halloween festivities. The Chicago rapper/singer drops “Dinero” and “Trust No One” featuring production by Timbaland. The first is a slower ballad about her love of money and how it keeps her motivated to pursue her dreams. The second is a sinister track about keeping your friends close and your enemies closer, where the message drives home thanks to some ghostly advice from ‘Pac. Both were premiered on My Mixtapez, but you can stream them below.